The act of giving and receiving is gratifying, but the process of buying gifts for others does come difficult to some. Group gatherings like a bachelorette party or a corporate outing with employees to help build team dynamics can add to the pressure. No matter the occasion, a gift is an opportunity to show those close to us we appreciate their company and the joy they add to our lives. When gifting in large volumes you’ll need to take several variables into consideration, and these won’t always match up against one another. However, good news is at DiscountMugs we have a knack for life events such as these. A study of consumer product sales breaks down the art of gifting in the following two sections – occasion and psychological response – that can help you make a more educated decision. Let’s explore them below, as well as a few gift ideas, to help you get started on the buying process. Different occasions will demand you – the consumer – to take a perceived risk. Certainly, there will be some uncertainty when purchasing any product, particularly when priced at a value you may consider high. Factors such as an established budget will influence your decision, however occasions such as a wedding, bachelorette party, birthday celebration and others of the like, will demand a certain degree of spontaneity. And no, by spontaneity I don’t mean breaking into song on the middle of the dance floor without a warning to your guests, although you may certainly do that if you wish. Nevertheless, please remember to send us video proof of the scene since you clearly took the idea from this piece. I do mean however, that you take into consideration the novelty and inventiveness of the items you purchase to extend as favors and gifts to your guests. The Tassel Keychains for example, are excellent gifts you can give to the members of a bridal party. Delicate and unique they’re available in colors that include gold and black and will certainly help carry the sentimental value of the special day everywhere they go. Honestly, everyone knows not just about anyone will make the cut for the front row experience, so you can heighten the already common insight with these special and intimate gift ideas. In the same way, you don’t want to make the rest of your guests feel unappreciated. Not only will they be extending you generous gifts to express their love as they accompany you on the isle leading to your new life, many of them will be making huge efforts to attend your ceremony. Your priority should be to make the wedding reception experience as enjoyable as humanly possible. Evidently the food and beverages served will be at the center of the attention, while favors and props to help lighten up the energy in the space can be the topping to make the day unforgettable. 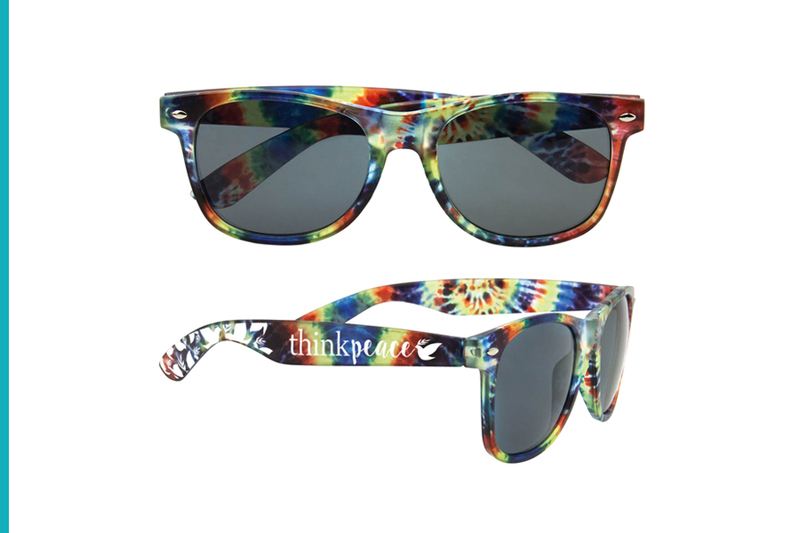 The Tie Dye Sunglasses on the other hand, are fun items you can pass around the dance floor for cool photo effects or added excitement to the event. In consumer product sales, psychological response relates to the emotional significance a product has on the respondents. Variables such as enjoyability, durability, performance and uniqueness of the gift will weigh in the response – acceptance – of the gift. These psychological attributes may also extend to the need for the gift, desire for the gift, and or lack of desire exhibited by the receiver of the gift. Understanding the factors that contribute to gift-choice-behavior can help marketers reduce decision risk during the purchasing process. Lets take for example the Mini Carry-on Luggage Tags. A unique gift idea with life-long capabilities, the response to the gift may vary according to the audience to which it is extended. If we continue with the wedding scenario, couples may choose to send these items in place of traditional RSVP cards if celebrating their union at a location that will require guests to travel. 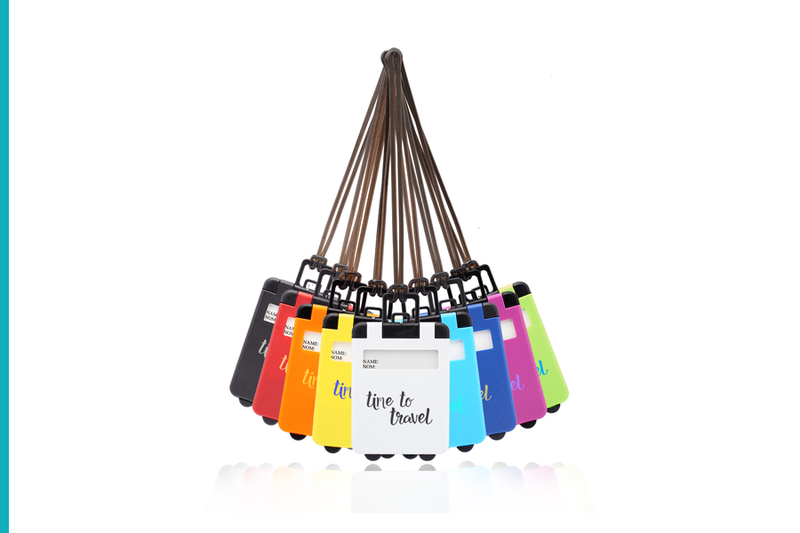 Quite a unique way to break the news to friends and loved ones, the mini luggage tags aren’t only inventive but can be used by respondents on their trip to the location. The Cotton Canvas Convertible Totes however, can have a much acceptable response rate among guests of said destination wedding. Couples may opt to prepare welcome tote bags filled with items relevant to their stay. Preferably items guests wouldn’t think of packing on their own that end up proving crucial to their stay, or perhaps even souvenir items that serve as a memento of the adventure. 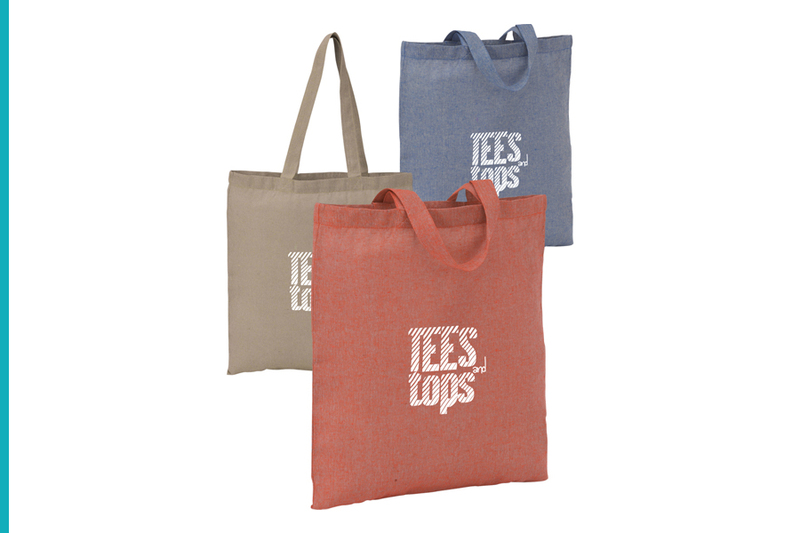 Because the totes can be used as a handbag or backpack, they’re great unisex items that can make all guests feel comfortable and taken into consideration. 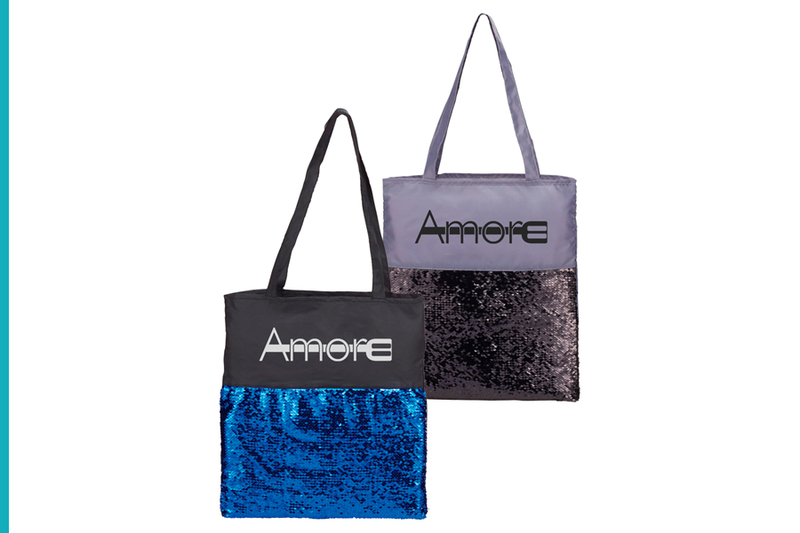 The Mermaid Sequin Totes are by the same token more gender specific gift ideas that can make any celebration, for example a birthday party, a tad more enjoyable. A fad of the times sequin has made its way into homes everywhere and infiltrated circles of all ages. It’s not rare to see girls and even adult women sporting items manufactured with the fun fabric. The social response rate of any item must take into consideration the temporal perspective – changes in acceptance based on time scales and other projections of the like. The 5 oz. Libbey Belgian Beer Taster Glasses will on the other hand have a much higher acceptance rate among a male audience. 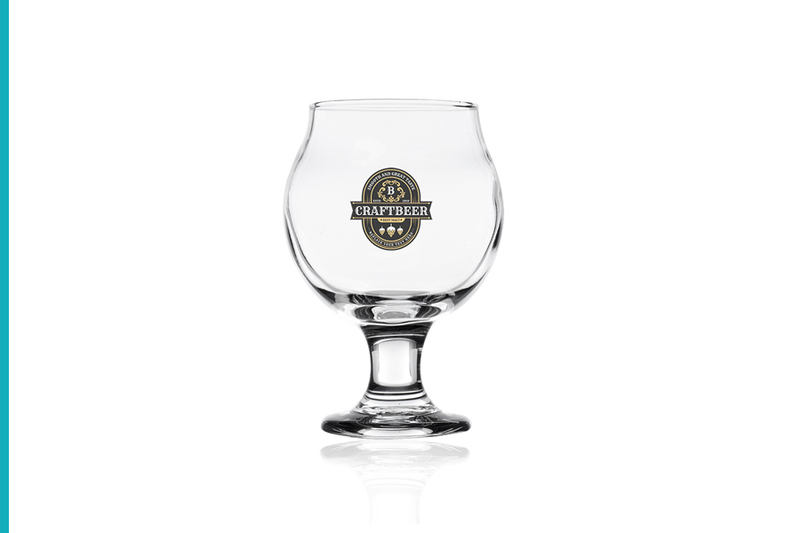 Made with an elegant glass material, craft beer enthusiasts will find themselves wanting to get their hands on one of them. Order in large volumes if hosting a retirement party or looking to promote a brand-new blend at a local brewery. Respondents will be more likely to remember their experience and grow your brand reach. Novelty items like the Caption Bubble Light Boxes are characterized by their inventiveness and promise enjoy-ability for the respondents. 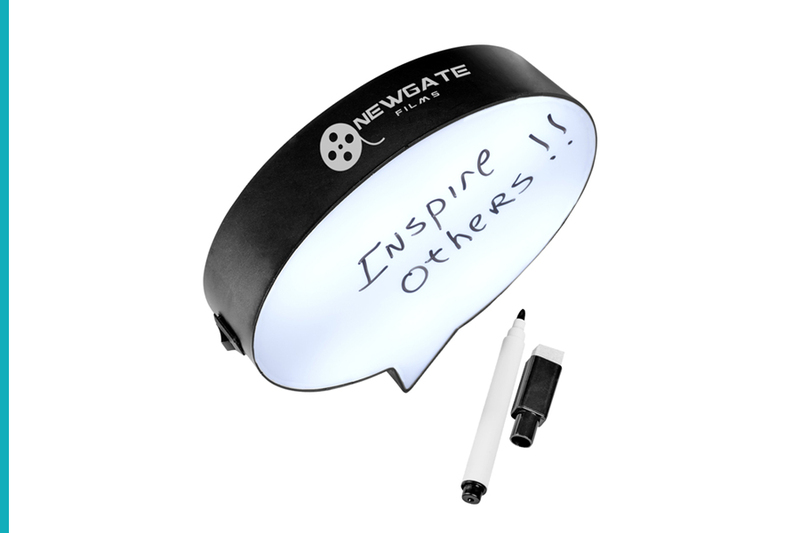 Write a message on the battery-powered surface to share and get the attention of your audience – the more the merrier! 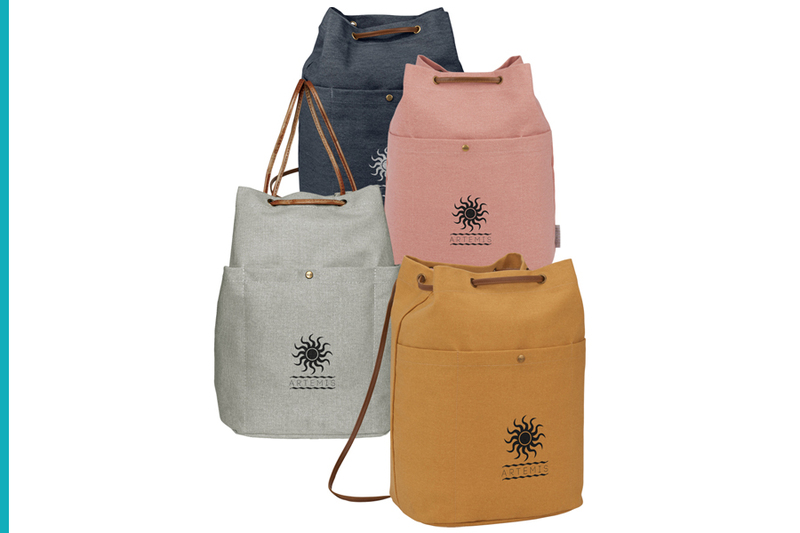 The Recycled Cotton Twill Tote Bags are on the other hand likely to attract a wide audience at trade show conventions and other corporate-like events. Spacious carry items these can be used across the exhibition floor to carry giveaways your guest will pick-up during their visit, are made with recyclable materials, and have large imprint areas that will make your brand reachable and a lot more present among your target audience. Gift giving is a complex process that should be carefully studied by both marketers and individuals alike. Put in more lay terms, one should never purchase a gift without taking into consideration the set of conditions mentioned above since they can determine the success of the efforts invested. 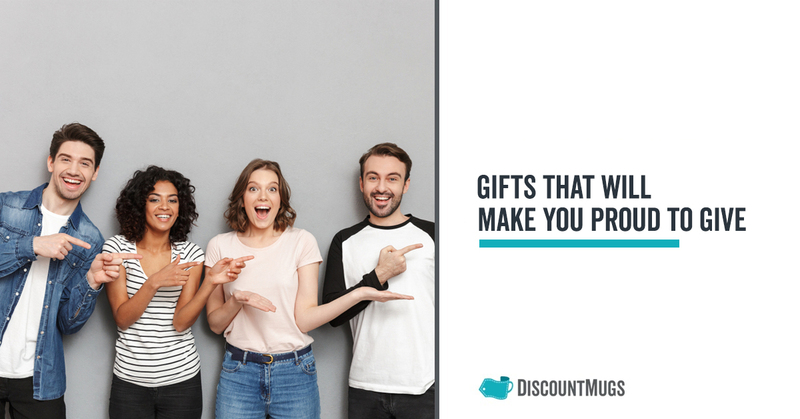 Let us know in the comments below what your gifting process is, and the kind of results you’ve observed within your audience that have made you proud of gifting in the past.